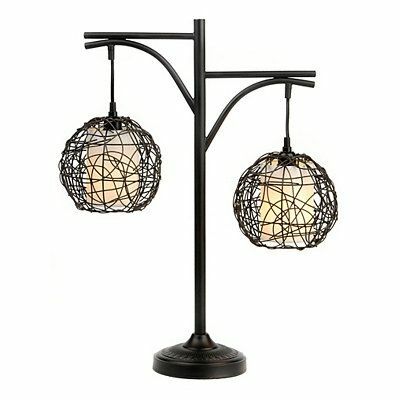 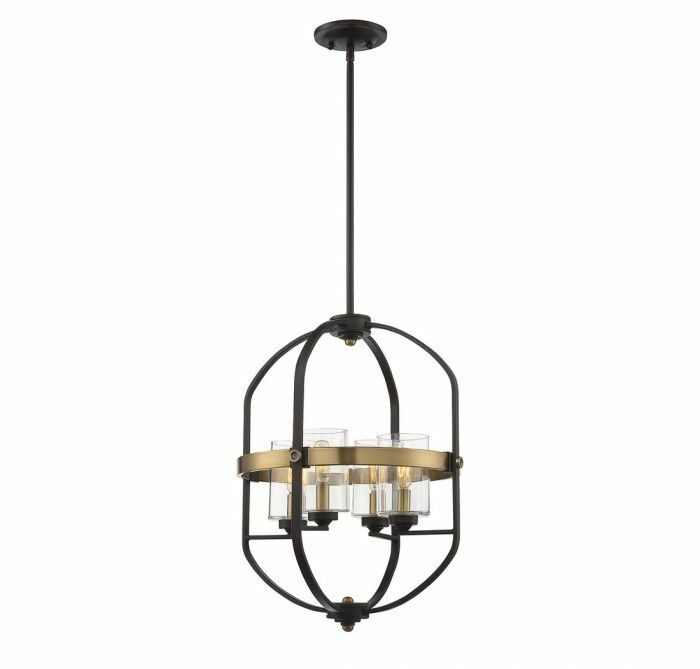 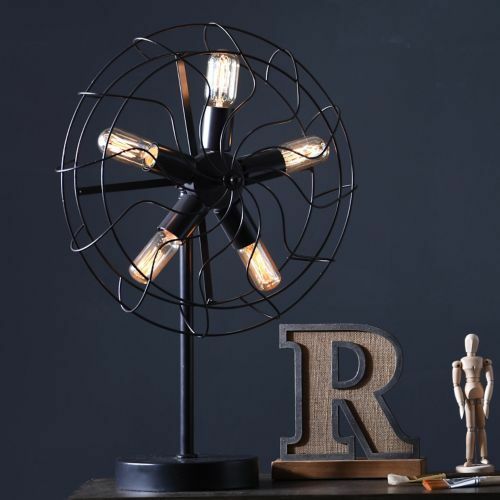 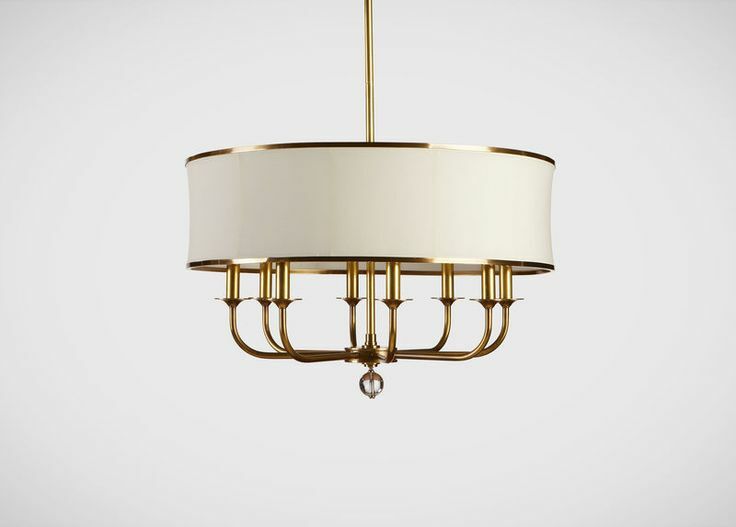 See your home in a new light with stylish lighting from Kirkland’s! 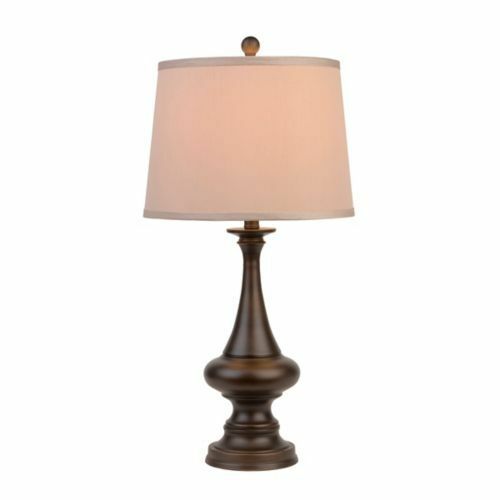 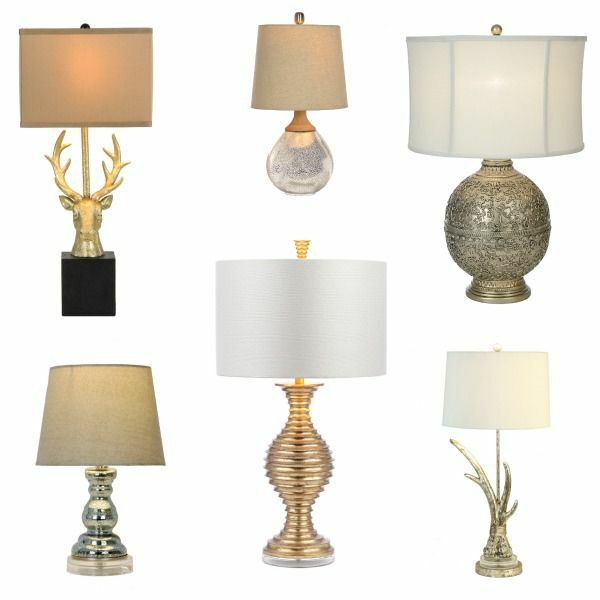 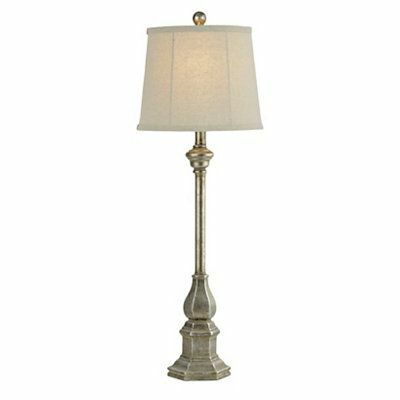 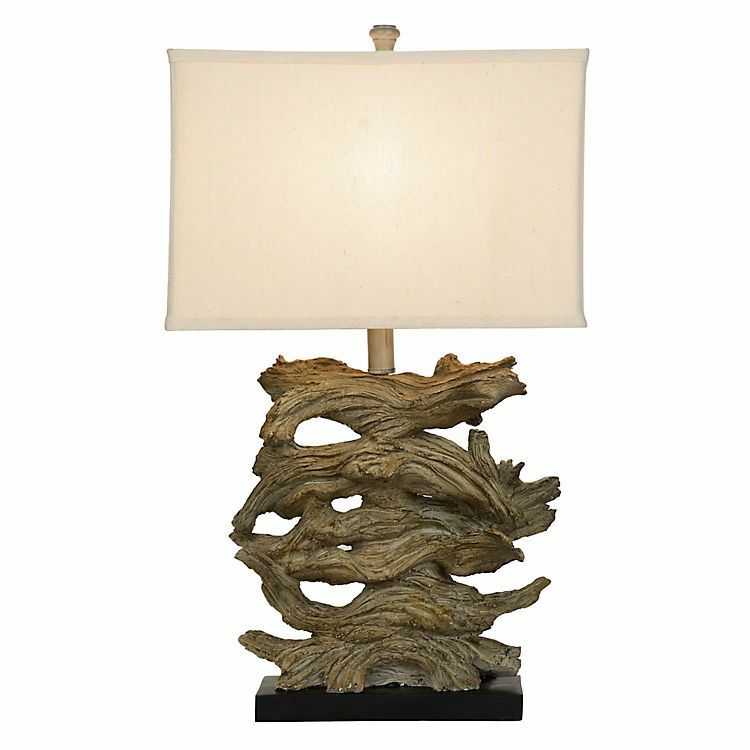 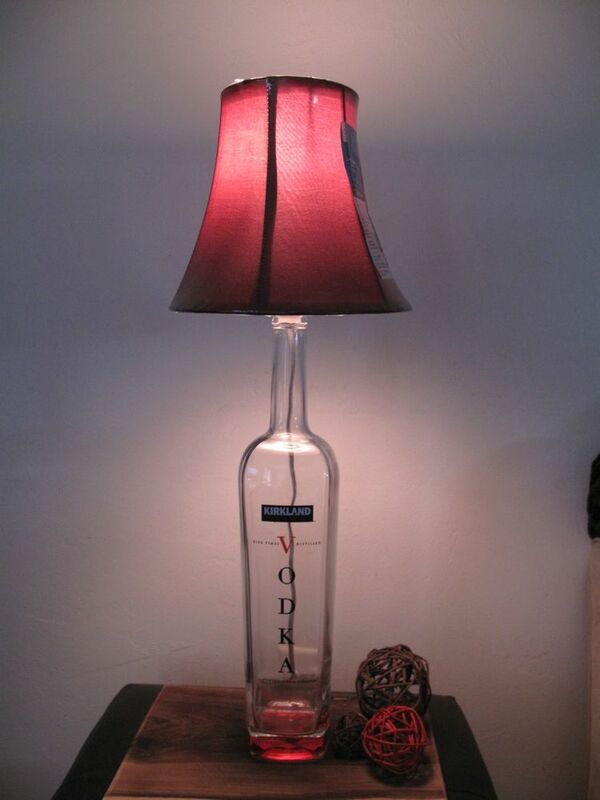 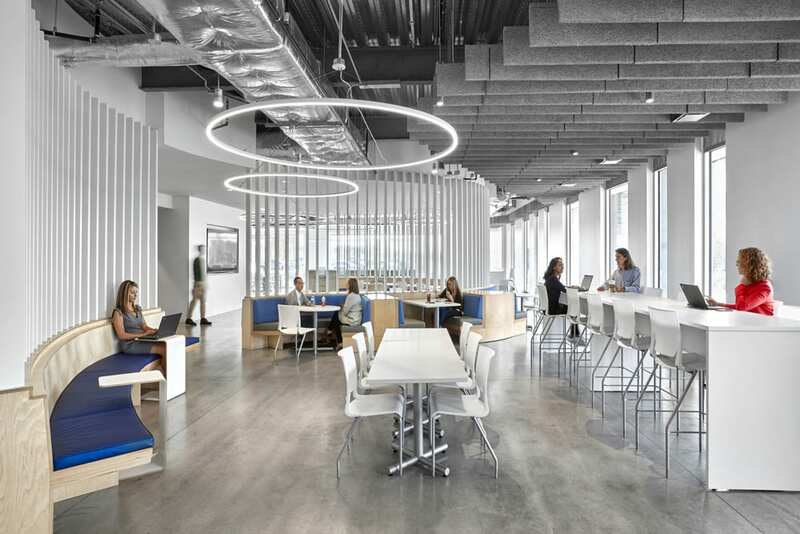 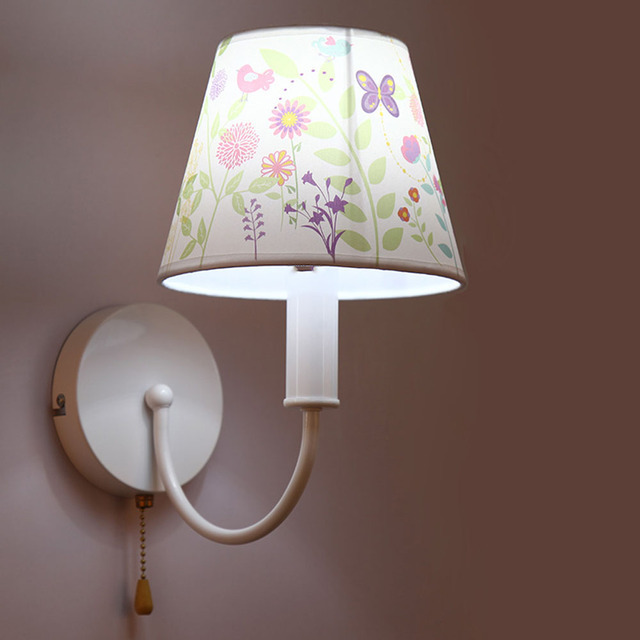 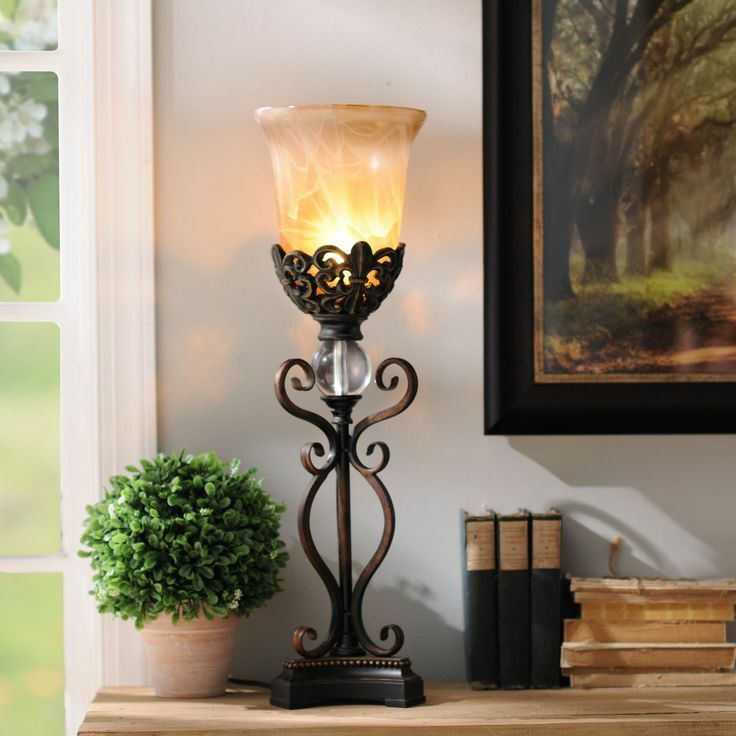 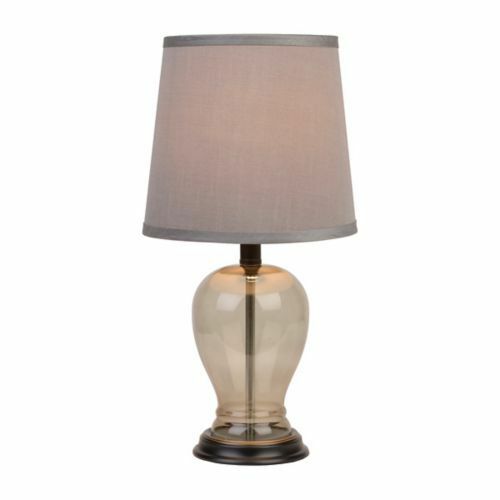 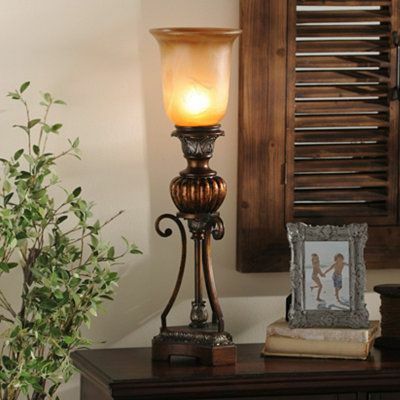 Whether you need to light an entire room or create romantic ambience, you can find the right lamp for the job. 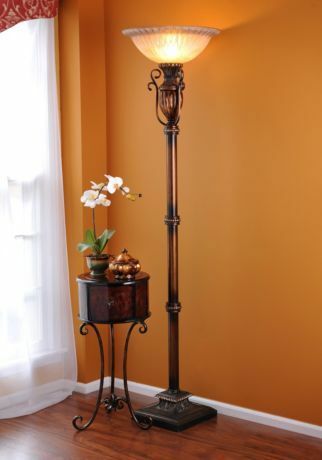 From pendant lights to floor lamps, we’ll help you turn your home from dark and dreary to cozy and bright.